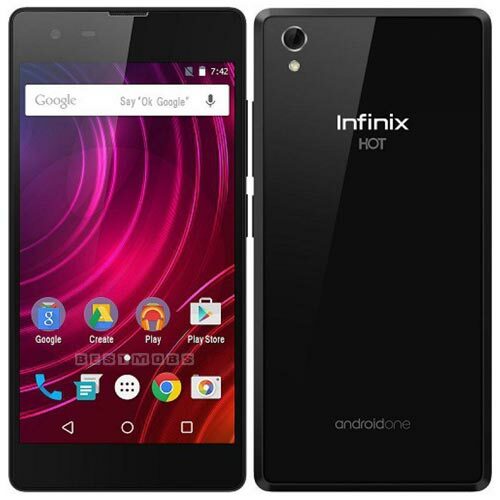 Infinix Hot 2 Full Specifications, Features and Price. 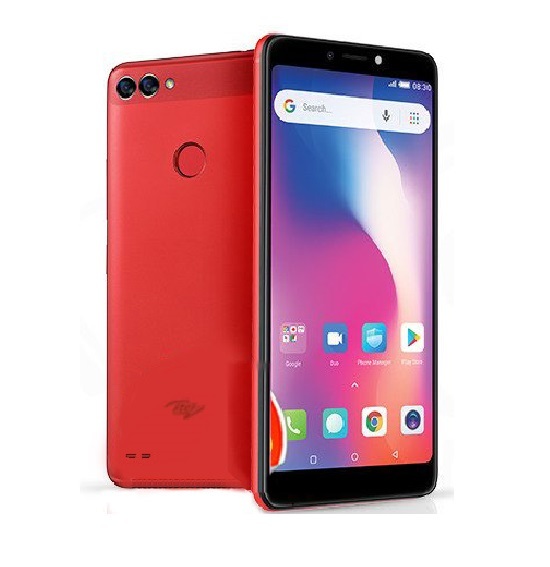 Infinix Hot 2 X510 has been released as a part of the android one project, It’s a successor to Infinix Hot, It happens to be the only android one smartphone in Nigeria at the moment. The Infinix Hot 2 X510 comes with many great features for a very low price, its sleek and elegant body design alone makes it stand out. 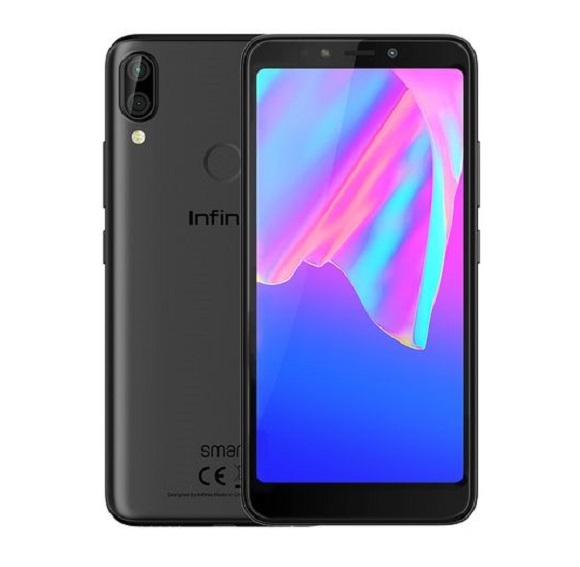 The Infinix Hot 2 X510 comes in two different variant; 1GB RAM and 2GB RAM smartphone with both having an internal memory of 16GB plus a Micro SD card slot which can carry upto 32GB. Infinix Hot 2 has 2200MAh Battery capacity which allows you enjoy your music, videos and games on top of your calls and regular apps. The Android Lollipop battery saver feature will also give you an extra 90 minute before running flat. PRICE AD AVAILABILITY IN NIGERIA. The Infinix Hot 2 comes in two variants. 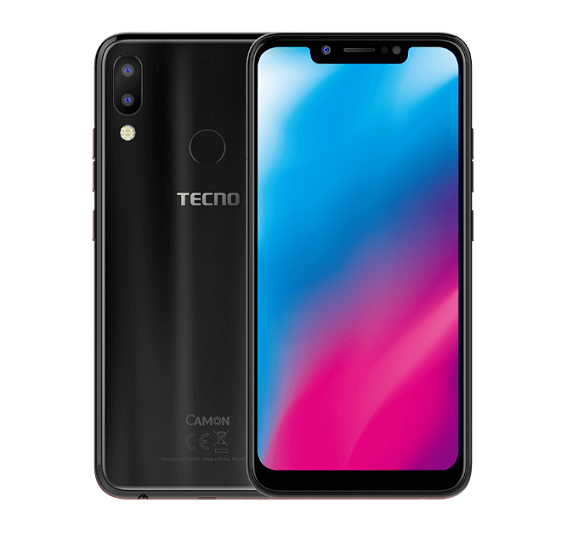 The first version which has 1 GB RAM sells forN17,500 while the second version which has 2 GB RAM sells for N19,500 on JUMIA. Advantage of Having an Android One SmartPhone. Following the lunch of Android One, MTN Nigeria has announced a new android data plan for android phones running Android One. The new MTN android data plan will go for N500 for 1GB of data for one month, which is the cheapest android data plan so far in Nigeria. Note: you need to have have Infinix Hot 2 (which is still the only Android One smartphone in Nigeria) in other to enjoy this data plan. Also Read: how to subscribe for the android one data plan. PACKAGE: case,earphone,screen guide,charger,usb cable,instruction book,both receipt & carton. Greetings! 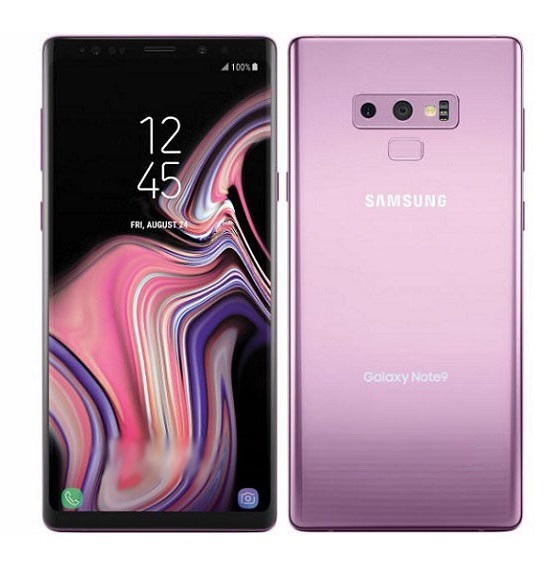 This phone really brings amazing features for its price, doesn’t it? I really liked it from the very first day of using because it is an Android One smartphone that comes with Android updates directly from Google. 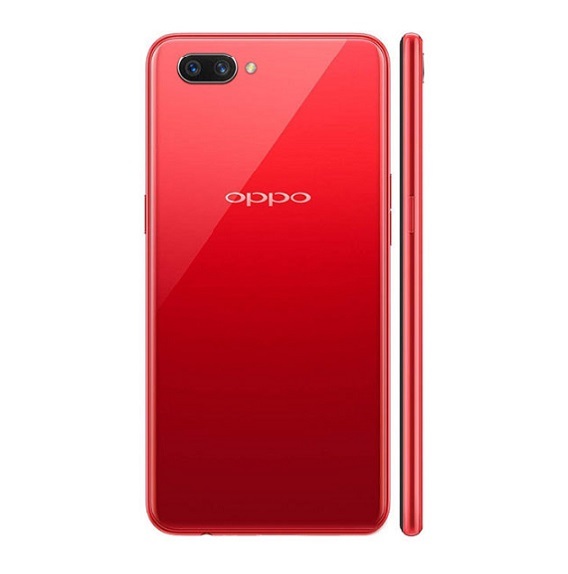 To my mind it is a perfect phone for those who need to stay online for the long time because it’s battery enables it to… It’s quad-core CPU also allows its user to run many tasks simultaneously. The price varies but it usually equals 50-100$. I’ve bought a year ago and I can say that it is worthy the money wasted. 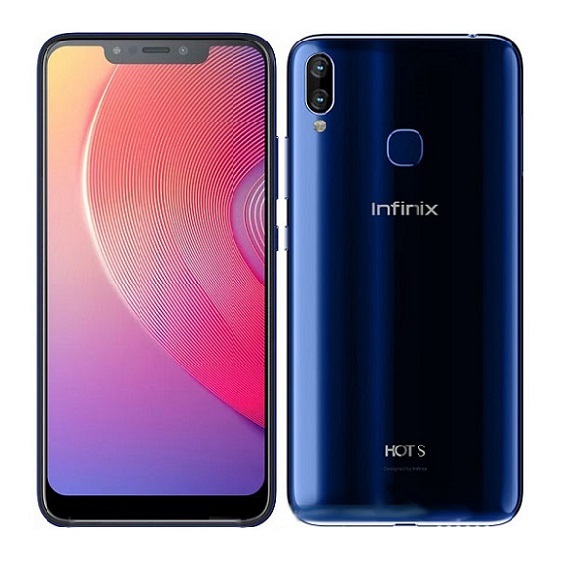 Neat Infinix hot2 fairly used 4 just #20000. WhatsApp or call on 07084312878. Infinix hot 2 has 5.0 inches display. The phone seems not to be available via various online stores. Not a bad place to start Salisu. Enjoy your Infinix Hot 2.